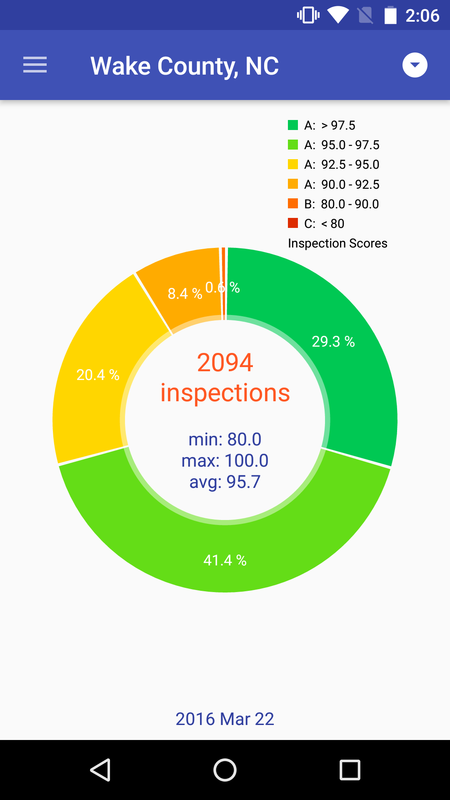 Access restaurant health inspection data on the go! 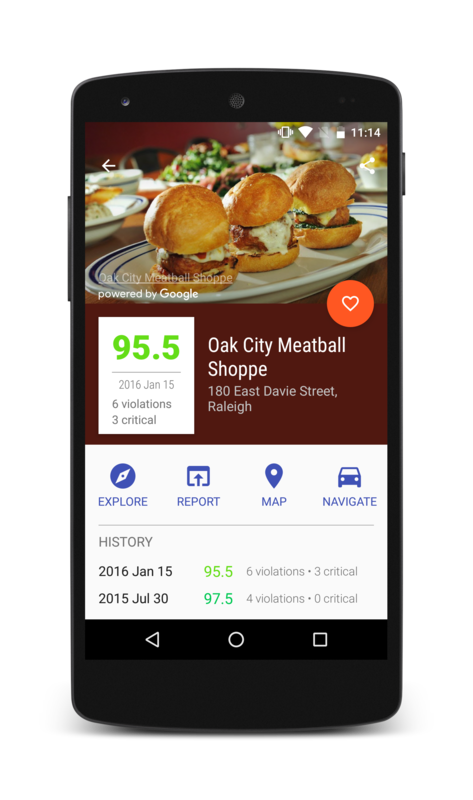 Kitchen Snitch has the features you need to stay informed. 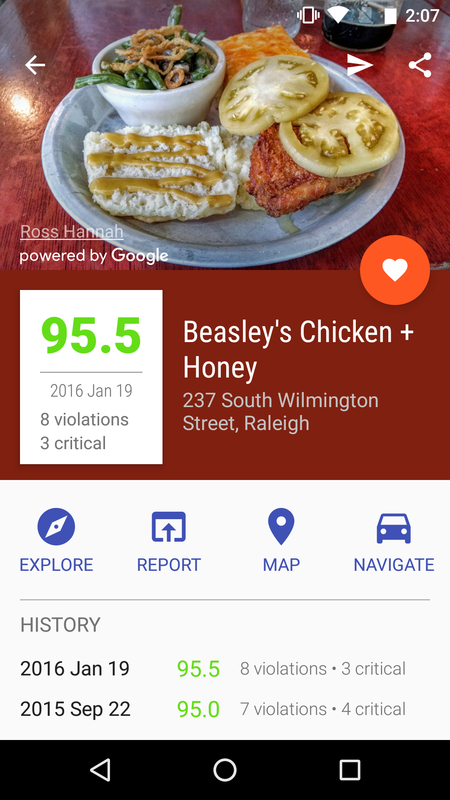 Easily find health inspections for restaurants before you go. 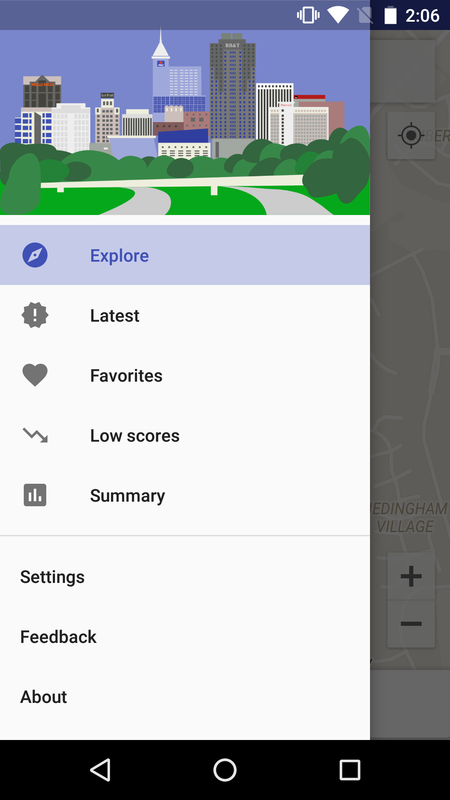 Explore your current location or search for places by name. Or browse the most recent updates daily. 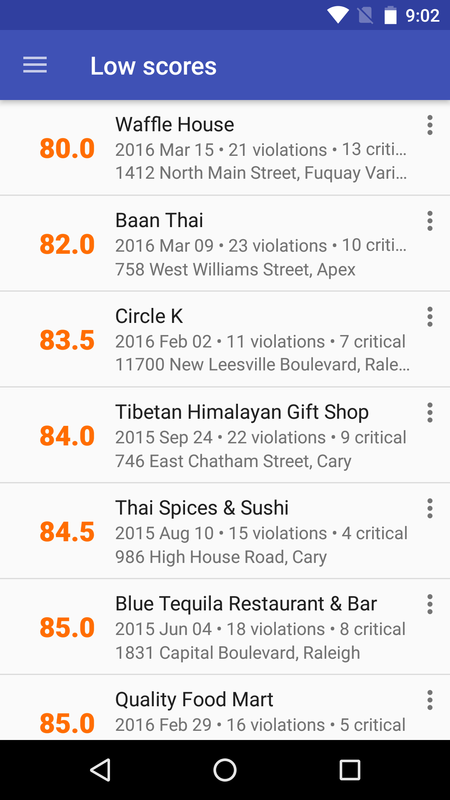 See recent scores and violation counts at a glance. 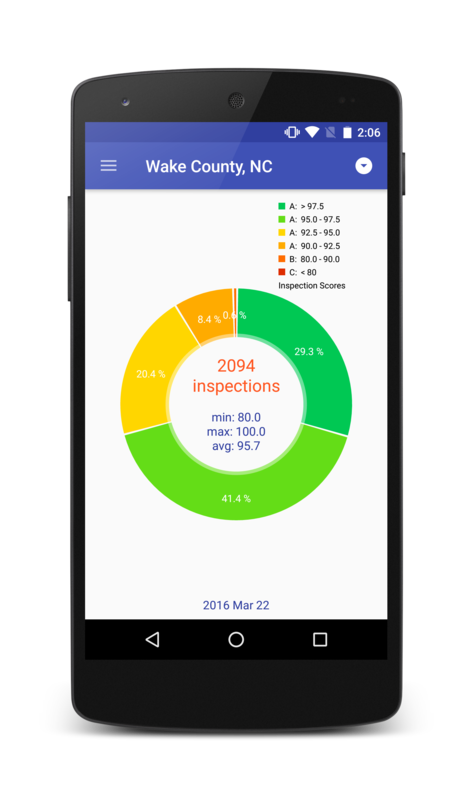 Open details for inspection history and report access. Compare the distribution of scores in your area. 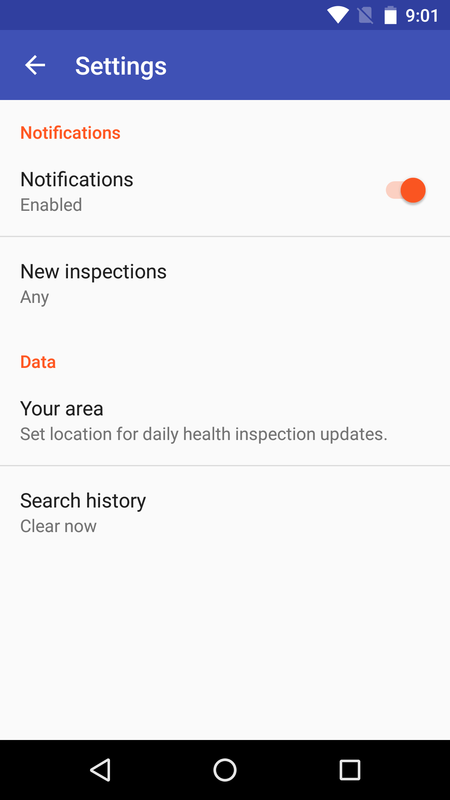 Subscribe to new inspection notifications. 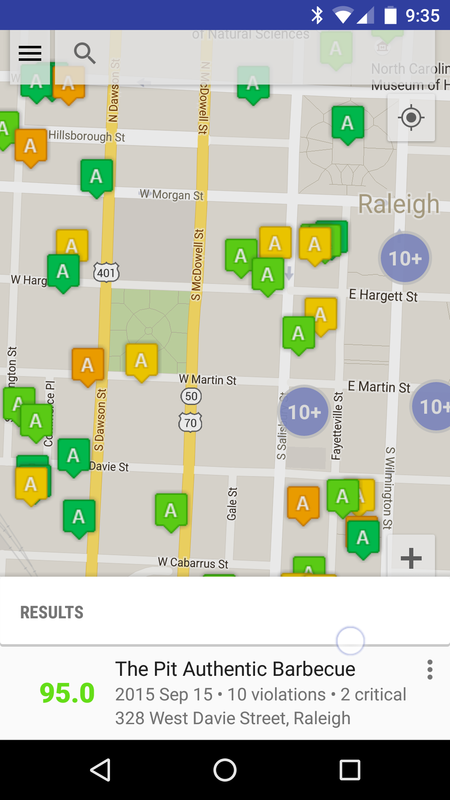 Create a list of your favorite places and get updates automatically. Share information on social media and send app invites to friends. 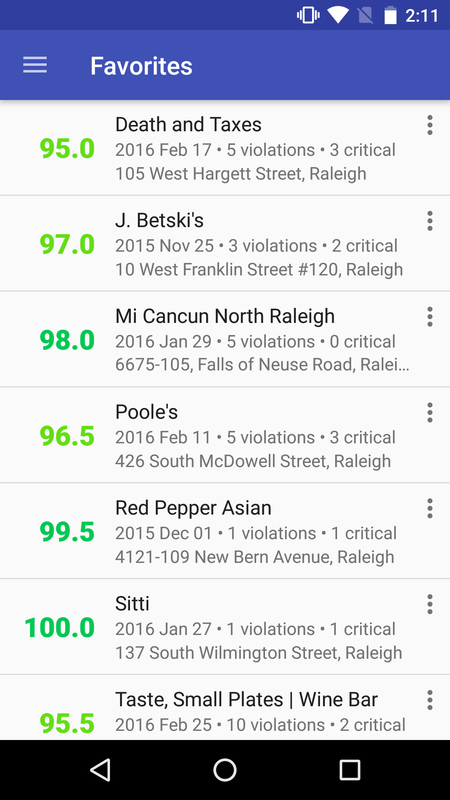 We provide easy access to health inspection data for restaurants, bars, and other establishments serving food in Raleigh-Durham, NC. We are actively expanding our coverage area.